LOS ANGELES, Jan. 24, 2018 — Stroke survivors, especially Mexican-Americans, whose sleep is interrupted by pauses in breathing (sleep apnea) are more likely to die or experience another stroke, according to preliminary research presented at the American Stroke Association’s International Stroke Conference 2018, a world premier meeting dedicated to the science and treatment of cerebrovascular disease for researchers and clinicians. Until this analysis of the Brain Attack Surveillance in Corpus Christi, there were no prospective data on the relationship between sleep apnea and recurrent stroke or death from large, population-based or ethnically diverse populations. 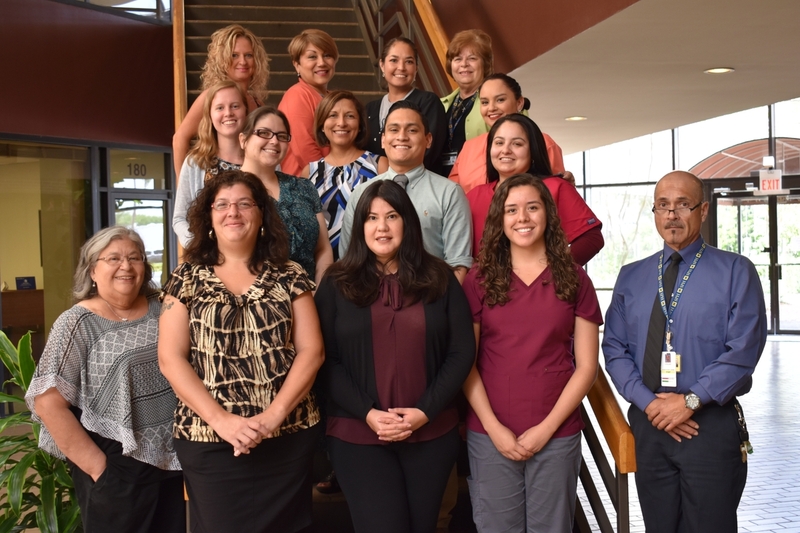 The project enrolled 842 people (median age 65, 47 percent female, 58 percent Mexican American, 34 percent non-Hispanic white) who had an ischemic stroke caused by decreased blood supply between 2010-2015. Using portable sleep apnea-monitoring devices, they found participants had a median of 14 pauses (full or partial) in breathing per hour during sleep, with 63 percent identified with sleep apnea (10 or more breathing pauses/hour). 10.7 percent experienced another stroke and 14.8 percent died. Each additional pause in breathing per hour was associated with a 9 percent increase in recurrent stroke or death. After adjusting for known risk factors, Mexican-American ethnicity was associated with a 1.7-fold increased risk in recurrent stroke or death. 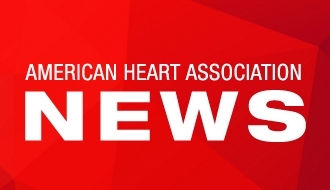 Sleep apnea may be an important modifiable risk factor for poor stroke outcomes in general, and addressing the condition may help reduce stroke related health disparities in Mexican-Americans, researchers said. Devin L. Brown, M.D., University of Michigan, Ann Arbor, Michigan. Note: Scientific presentation is 6:20 p.m. PT, Wednesday, Jan. 24, 2018.